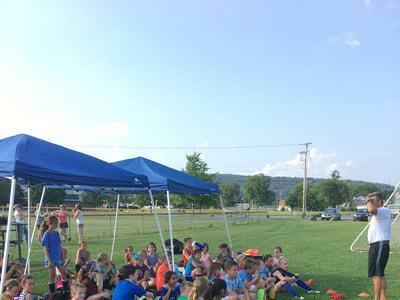 Description: Bison Soccer Camps was established to give boys and girls in the Montoursville area the opportunity to improve their soccer skills while also having a blast doing it. Each session will be taught but college and high school level coaches and the focus will be on individual technique/skill. We will take what the players have learned and apply those skills to short sided games. Participants will enjoy various playing opportunities throughout the day. This camp will build the individual's confidence level and they will leave the camp with a better understanding and appreciation for the game of soccer. 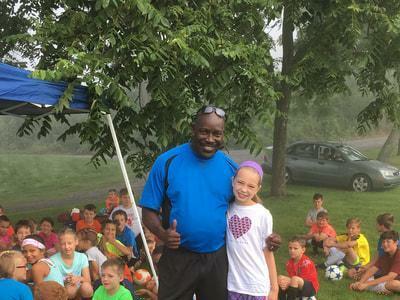 The camp is open to players of all skill levels ages 5-14. Camp space is limited. Campers will be registered on a first come first served basis.